Ommyra is an abode of carefully curated fashion and accessories and more objects of desire. Your ethnic sari perfectly accentuates with right pattern of blouse and designing a blouse beautifully is a task for every fashion connoisseur. 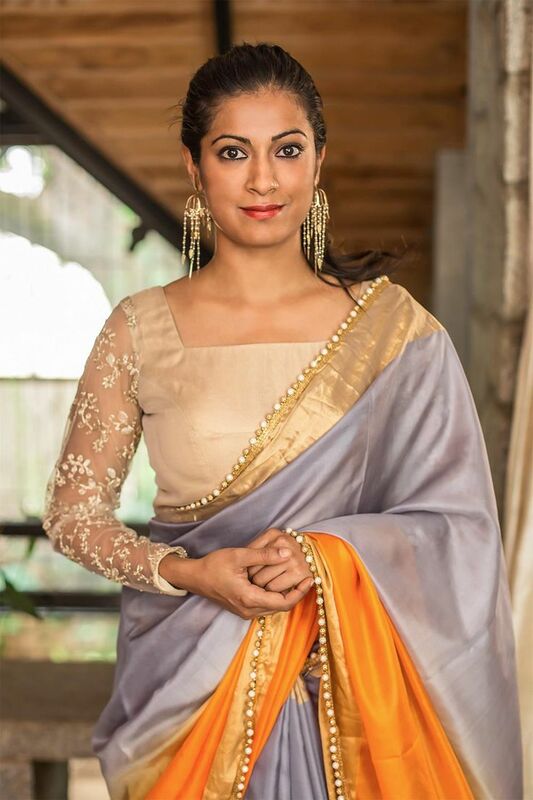 Finding a good piece of cloth that will mix and match with your dainty sari then finding a right tailor to give a final touch to the piece of cloth to a perfect shape and size and then you will have that coveted look you have always craved for. Here come few best ideas to customize your blouse for your best wedding look. Though not creative but the round neck blouses are basic and sorted for almost every occasion. These simple blouses save your time to the tailor as well as provide a dash of style statements. Accessorize it with big sized pendants made of threads or clay and you will look stunning. These designs are best when you possess a slim and slender figure. Though the design is simple yet you can play with the back and front patterns; try dori knot or some intricate designs, the choice is yours. Try bright and gorgeous hues to look best. 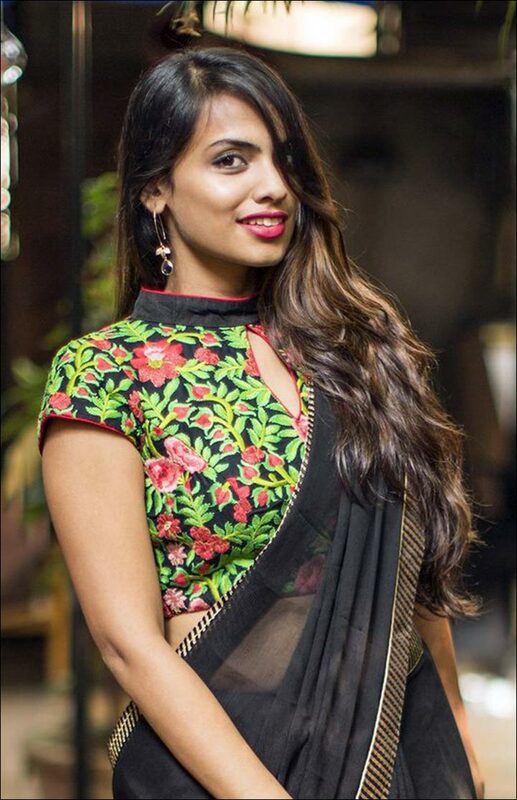 High neck blouses give a smart look in no time, plain and simple saris that are embroidered or embellished ones are best matched with these blouses. Mirror or thread work in the neck line provide a charming look this wedding season. Halter neck items are only recommended to medium bust sizes. Your fashion sense will be appreciated while donning a halter neck blouse this wedding season. Almost any sari will look fabulous with a halter neck blouse. Fashion industry says sheer sleeves are trendy nowadays. Beauty pageants and red carpets are flaunting sheer sleeves a lot giving you a chance to make one for the coming wedding season. It looks sober yet has got an appeal. You accessorize it with heavy ensemble jewellery to get the best fashionable look. Explore your diva look in a backless choli styled blouse. Pick your best from an exclusive fashion house such as Ommyra or customize it by your favorite tailor, the choice is yours. Put some silk threads in the back side to hold the blouse perfectly as well as the give some new hue to the fabrics. Many patterns and designs are available for the fashion lovers to don the most desirable look this wedding season. Take advice from your best fashion advisor before deciding on some blouse designs because when it come for fashion, other people are always right.